What would your reaction be if our Oz Lotteries Customer Support team called and told you that you were a Division 1 winner? Oz Lotteries had the pleasure of informing a gentleman aged thirty-eight, from New South Wales, that he had won Division 2 in the 1122 Powerball draw winning $53,000. The winnings didn’t stop there! In October 2017 an Oz Lotteries woman from New Zealand received the best 50th birthday present. She is now $201,000 richer thanks to Lucky Lotteries Mega Jackpot. The winner, who was in Brisbane visiting family as part of her birthday celebrations, bought the ticket as a present to herself. She never imagined that she would actually win. When she received the news from the Customer Support team she was skeptical at first. However, it soon turned to tears of joy upon realising that the call was legitimate. She really was a winner! 50 proved to be a lucky number in October and September! 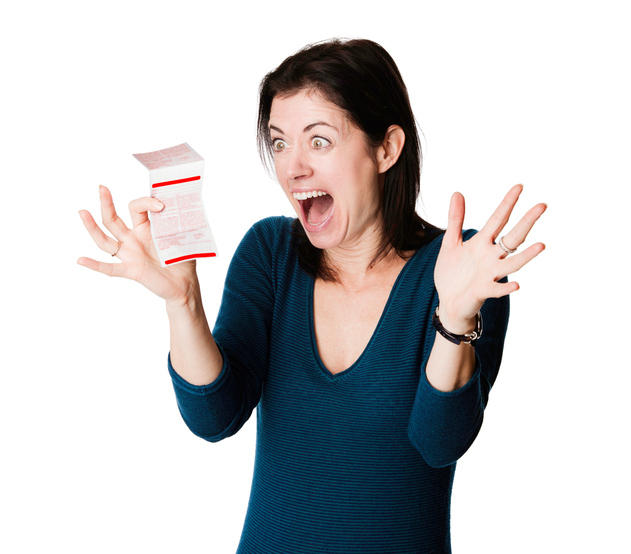 Another Oz Lotteries customer, a woman in her fifties from Northern Territory also won. She was thrilled to be walking away with $102,000 in the Lucky Lotteries Super Jackpot draw. Upon speaking to our Customer Support team, she said that she was in complete shock. She will potentially look at buying a house, which she never believed was possible. She celebrated her win with her close family. 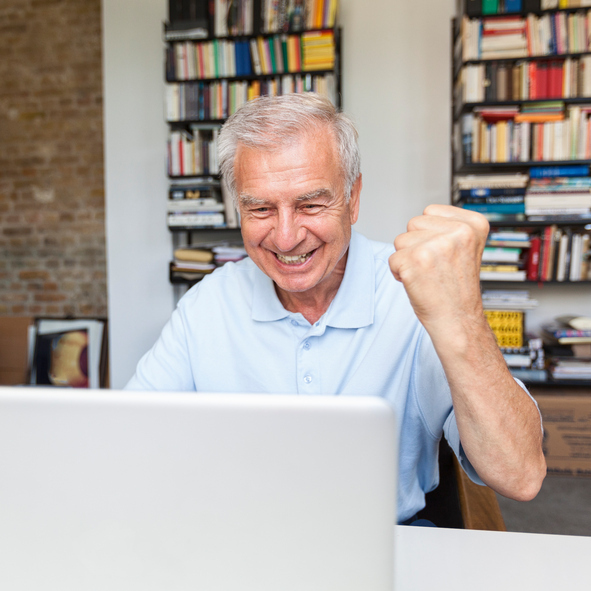 Another woman in her fifties from New South Wales was $695,000 richer after her AutoPlay ticket had won Division 1 in Saturday Lotto draw 3371. With so many games to choose from, and many ways to win, purchase your tickets online now for your chance to win big.